Geneva, 14 October 2010 – The Governments of Bolivia, the Russian Federation and Seychelles have requested the Secretariat of the Convention on International Trade in Endangered Species of Wild Fauna and Flora (CITES) to list seven new species in CITES Appendix III, including high-value timber species. The listing of three species of cedar, the Korean pine, the ‘coco de mer’ and three species of butterflies in CITES Appendix III means that all cross-border shipments now have to be authorized by the issuance of a document certifying the origin of the products covered by the listing. Bolivia requested the inclusion in CITES of three species of cedar tree (Cedrela fissilis, Cedrela lilloi and Cedrela odorata). Cedrela odorata, known in trade as ”west Indian cedar” or “Spanish cedar” is the most commercially important and widely distributed of the three species. The aromatic wood of the cedar is in high demand for cigar boxes, but all three species are extensively used for housing, furniture, household implements, musical instruments, veneer and plywood. In future, all international trade in logs, sawn wood and veneer sheets of these three species will need to be accompanied by CITES documentation confirming the country of origin. Colombia, Guatemala and Peru have requested similar controls for their own populations of one cedar species in the past (Cedrela odorata), but the measure will now apply to the species throughout its range which covers much of South and Central America. The cedars of Central and South America, once common species, have been selectively cut for at least 250 years for their timber, which are valued locally for their resistance to rotting and insects and internationally as a precious wood. The cedar also suffers from extensive deforestation. The Russian Federation has requested the help of CITES Parties to control the trade in the Korean pine (Pinus koraiensis) a species from Eastern Asia and Japan used in the timber industry. In addition to the threat to the pine itself from illegal trade in timber, rapid deforestation of stands of this species is undermining efforts to conserve the last remaining Amur tigers in the Russian Far East. This new measure could therefore provide multiple benefits. Commenting on the entry into effect of these measures, CITES Secretary-General John Scanlon said: “the voluntary decisions of the Governments of Bolivia and the Russian Federation, which have come into effect today, show that range States are increasingly recognizing the value of CITES in controlling international trade in high-value timber and ensuring such trade is legal and traceable”. 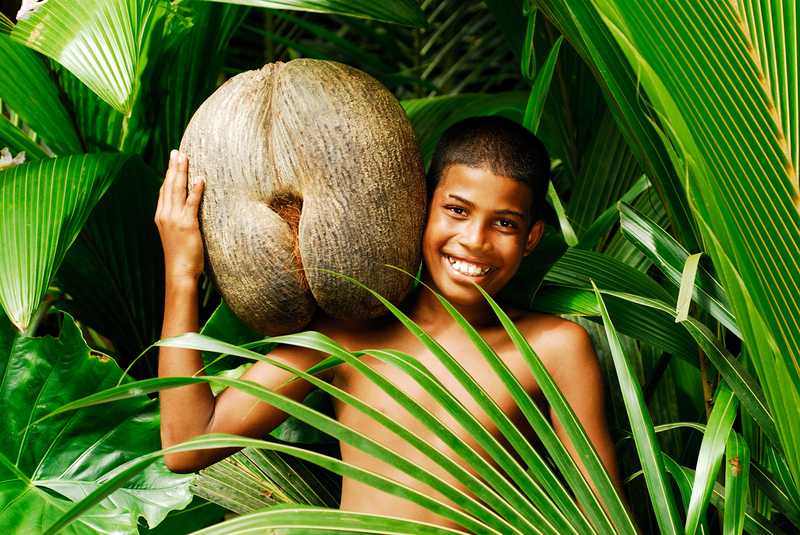 At the same time, Seychelles has requested that the coco de mer (Lodoicea maldivica) be included in Appendix III because it is worried about the increasing level of illegal trade in the kernel (the fleshy inside of the huge nut), which is said to be traded as an aphrodisiac, as well as for food and to make tonic infusions. Bolivia has also asked for CITES help to protect three species of butterfly because they are much sought after by collectors. One of them, Agrias amydon boliviensis, is advertised on the internet at nearly USD 4,000 for each specimen. Timber trees have relatively recently started to be covered by CITES. However, as loggers scour the remaining tracts of forest and selectively remove high-value timbers, concern has grown over the need for better controls, and CITES is increasingly seen as having a valuable role to play. The CITES member States have already agreed to include Latin America’s bigleaf mahogany and Southeast Asia’s ramin and African Afromosia in Appendix II. Appendix III includes all species which any Party to the Convention identifies as being subject to regulation within its jurisdiction for the purposes of preventing or restricting exploitation, and as needing the co-operation of other Parties in the control of trade. Inclusion on Appendix III is undertaken at the specific request of the State of origin and does not require a decision of the Conference of the Parties.